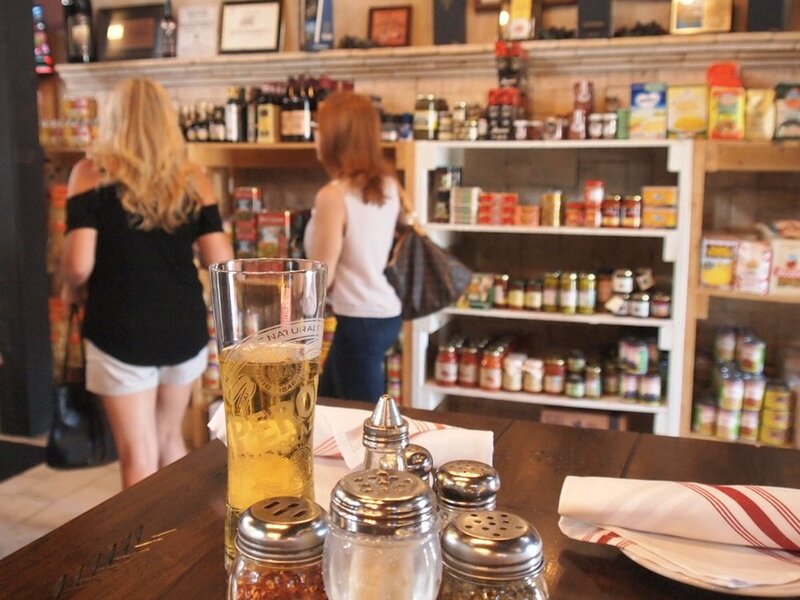 The food and beverage industry is about as competitive as it gets. So, how can YOU be heard?  With decades of marketing and design experience, Grass Creative helps restaurants and food brands connect with consumers, guiding them to hear your message and understand your values. Whether your business needs support building a reputable brand, creating an identity that speaks to your audience, structuring an engaging website or designing compelling packaging—much like creating a recipe—it takes research, passion and know-how. 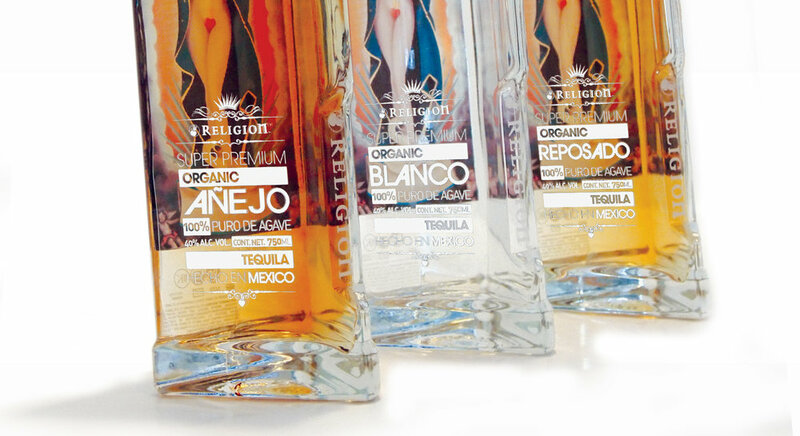 We helped launch Religion Tequila providing packaging, product photography, advertising, and POS collateral. 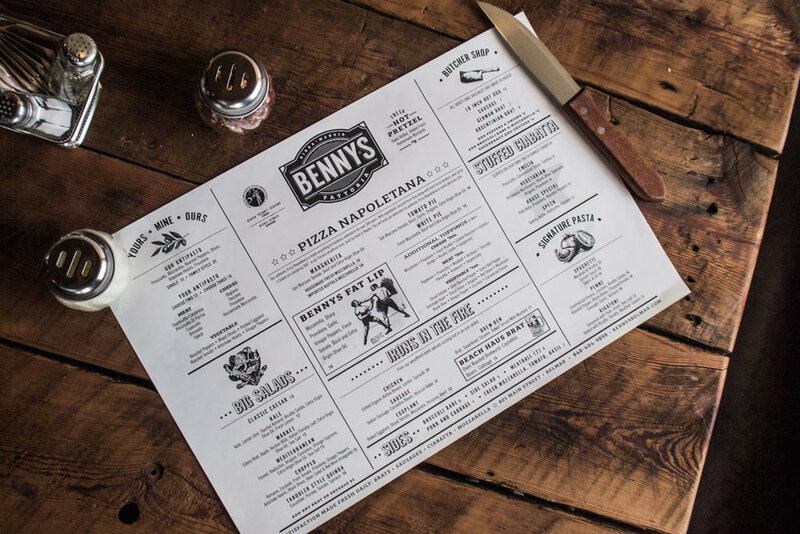 We helped introduce Benny’s Fattoria, a new experience in Italian dining with branding, website design, to even the interior design for a complete customer experience. Always marching to their own beat, we partner with 10th Avenue Burrito Co., to deliver branding, website design, and social media marketing as fresh & quirky as they are. From mouth-watering food photography to menu design and so much more, working with Brandl is a delicious experience. We love when a client wants to have some fun! We relaunched Jake’s with a bold new look and a fresh personality. Chef Biagio Schiano partnered with us for branding, photography, and menu design that is on par with their exceptional & historical institution.